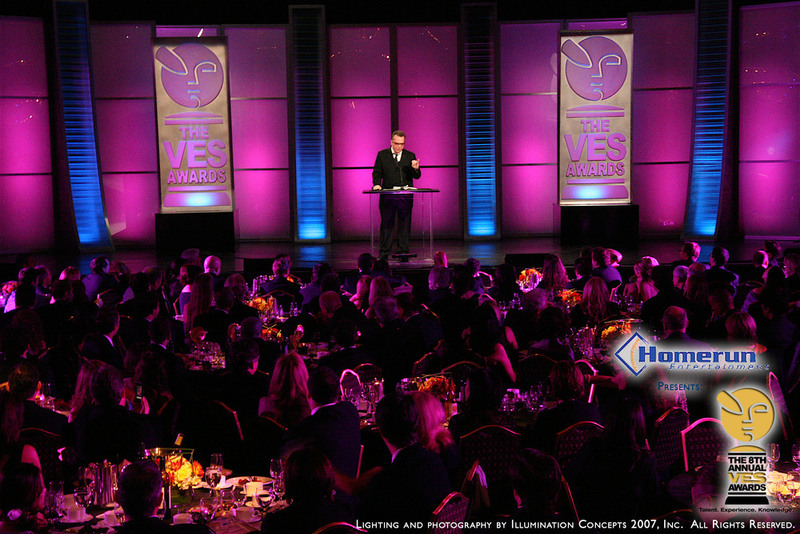 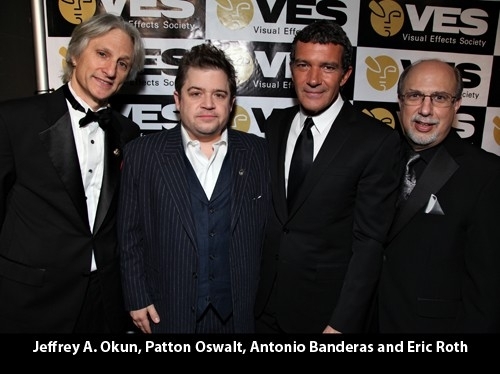 Homerun has been producing the Visual Effects Society Awards since 2008 honoring the best in visual effects for film, TV, video games and commercials. 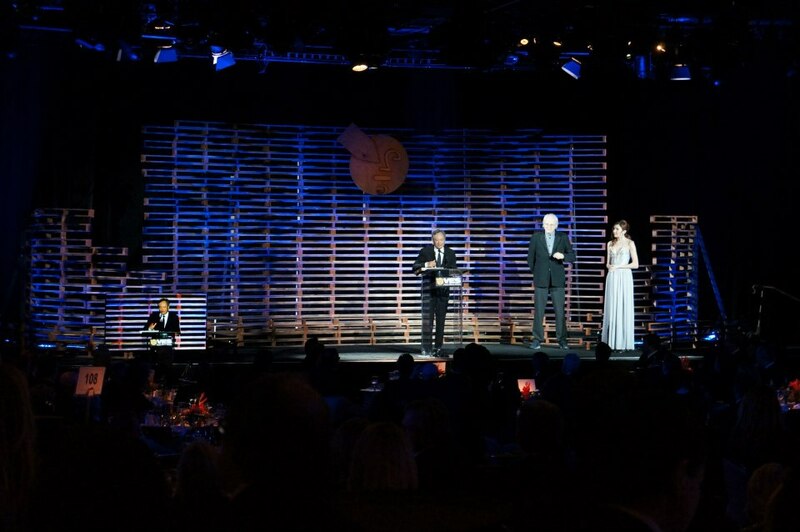 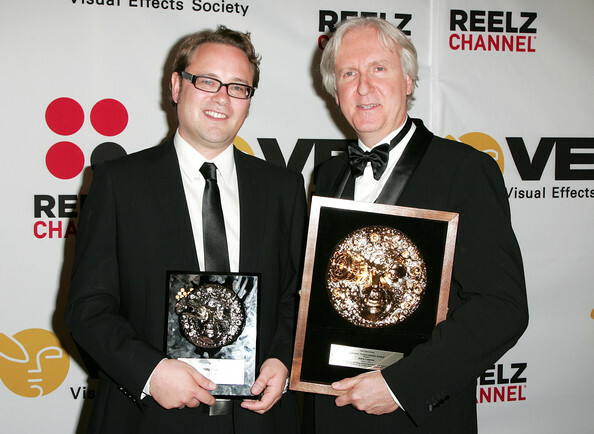 Over the years we have worked with such honorees as Steven Spielberg, James Cameron, Stan Lee, Ang Lee, Douglas Trumbull and Frank Marshall & Kathleen Kennedy. 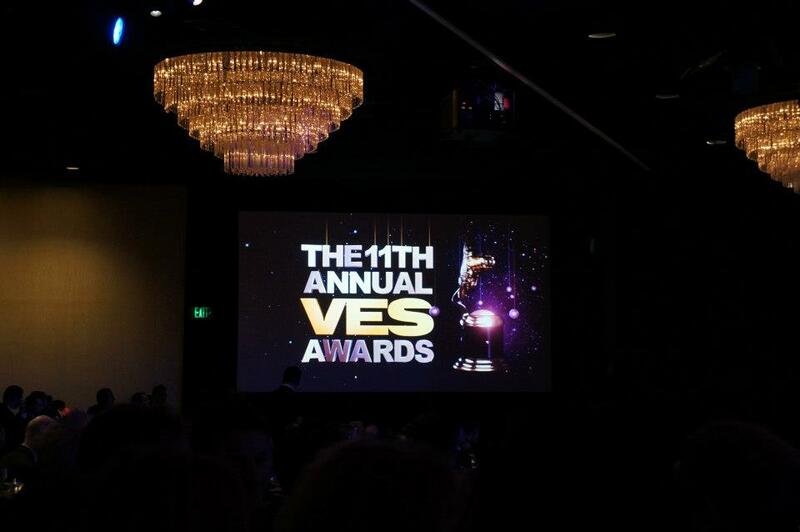 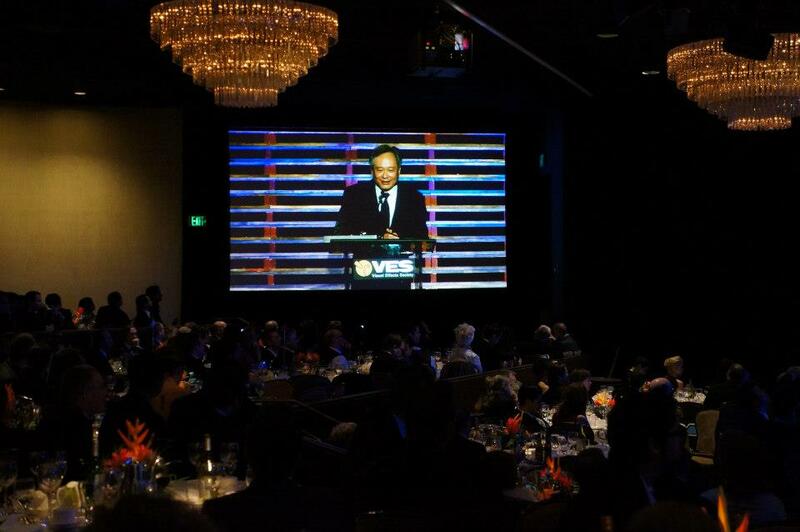 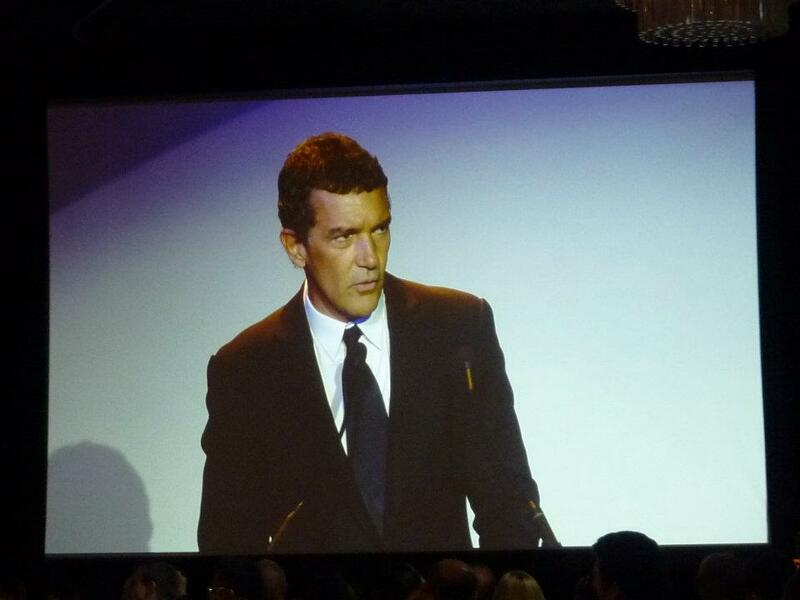 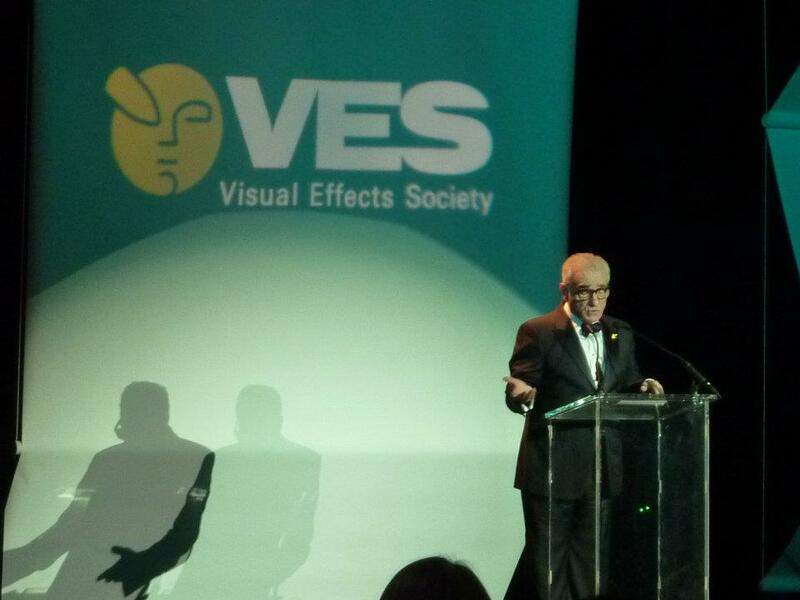 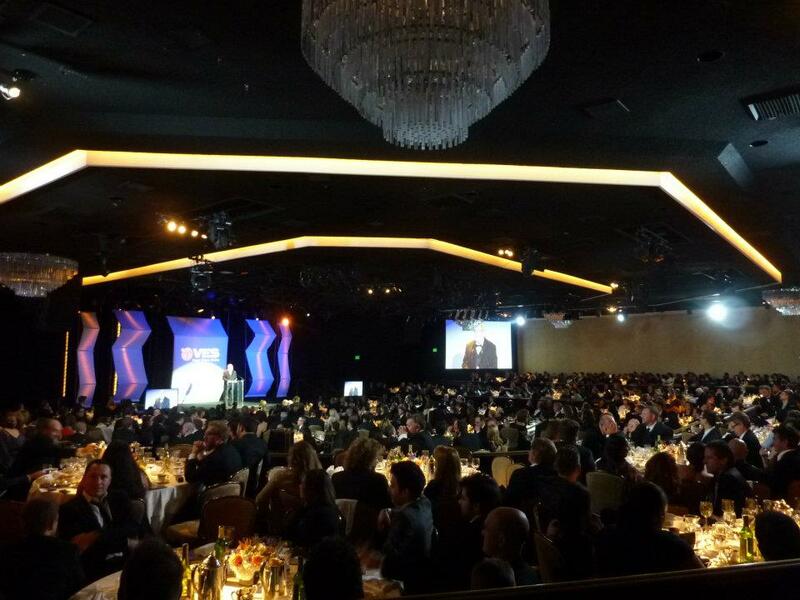 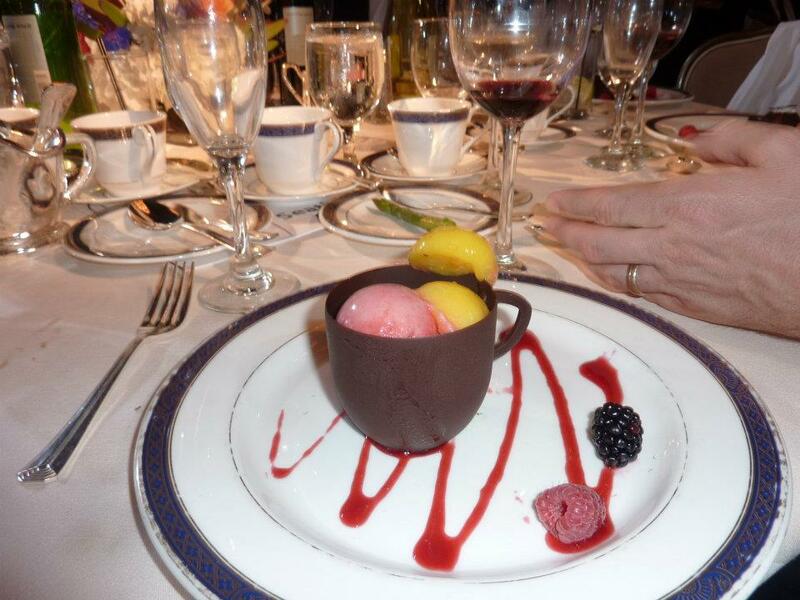 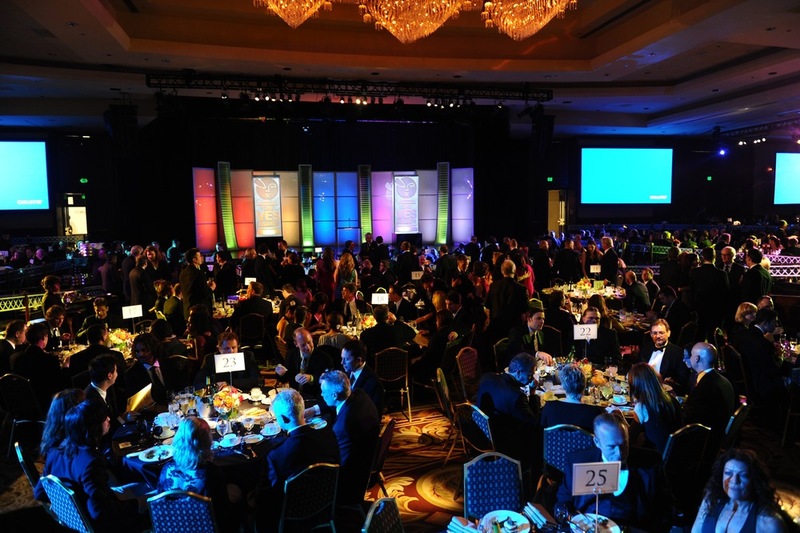 This event features cocktails and seated dinner for 1,000 leaders in the visual effects industry. 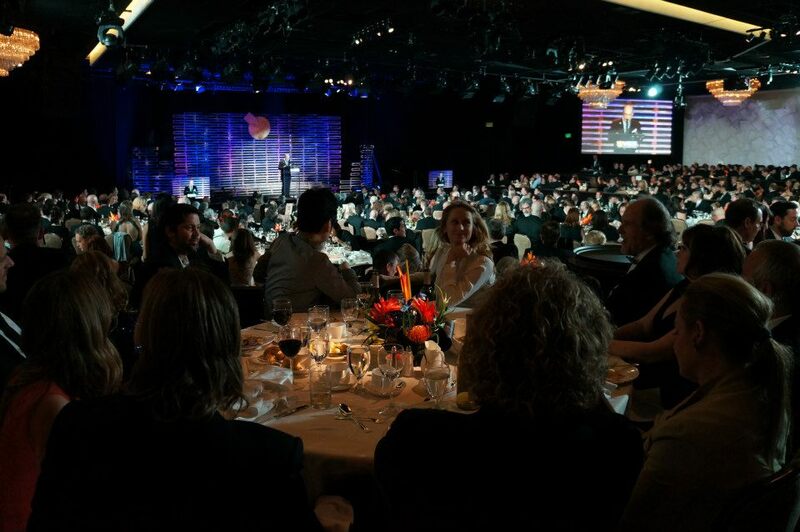 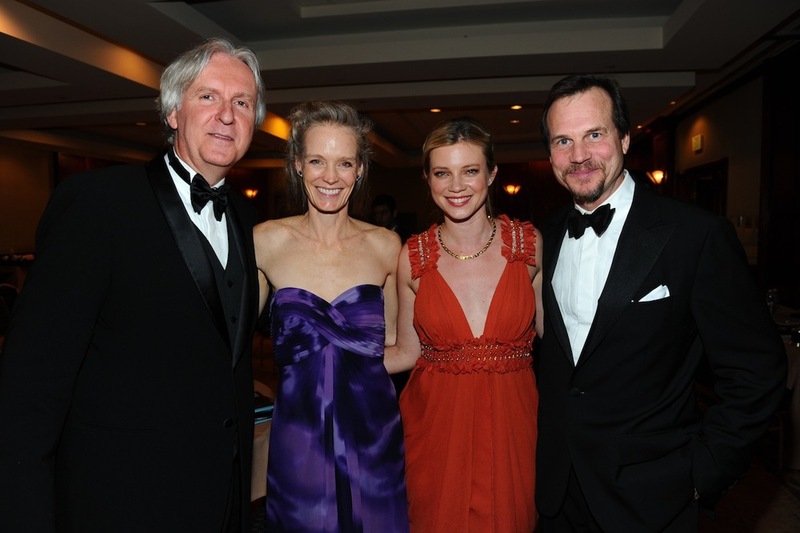 Homerun is actively involved in booking presenters for this event including Naomi Watts, Harrison Ford, Bill Paxton, Martin Scorsese, Amy Smart, Dennis Muren, Megan Fox and others. 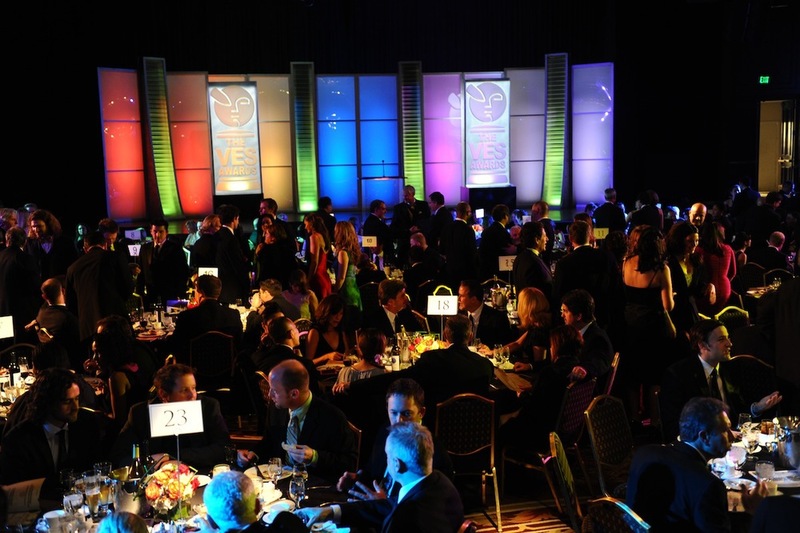 Homerun produces over 25 videos for the event and oversees all design and production.